Dr. Will Lee is an obstetrician-gynecologist in New York, New York. He received his medical degree from Geisel School of Medicine at Dartmouth and has been in practice for 23 years. Dr. Lee accepts several types of health insurance, listed below. He also speaks multiple languages, including Spanish and Chinese (Cantonese). 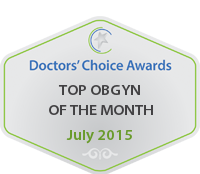 Dr. Lee is an exceptional provider in Obstetrics & Gynecology. He has a wealth of knowledge and experience that tremendously benefit his patients. He is one of the best physicians I have ever met. He genuinely cares for his patients by making sure they get the best care/results. He is a compassionate listener, approachable, and thorough. In addition, he always makes himself available to his patients. 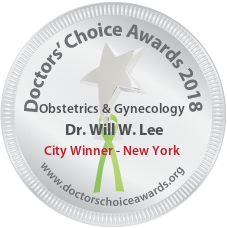 Dr. Lee is a innovative and talented NYC Fertility Medicine Specialist who is currently combining Infertility techniques with High Risk Obstetrical theory that is achieving higher than expected pregnancy rates. This visionary approach allows 1 to 1 interactions with his patients that allows them to feel safe and secure. He takes on all patients regardless of age with a thorough assessment and complete review of any past Fertility treatments. 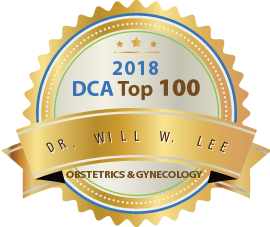 Dr. Lee is an expert in office based procedures especially the new Endosee Hysteroscopy that allows for rapid uterine assessment without delaying progression in ovulation stimulation cycles. His revolutionary thinking out of the box means he is always on the forefront of providing the most affordable, less invasive, and efficient means of trying to conceive while working directly with him at all times. Very unique and highly personalized treatment second to none. His patients praise him for good reason. I have known Dr. William Lee for about 6 years. He is a conscientious, kind, and caring physician. He has excellent results and he is loved by the staff and his patients. His medical knowledge is encyclopedic and he is always available to deal with his patient’s problems. He is friendly and compassionate. He has great attention to detail and does not hesitate to use all of the resources at his command to benefit his patients. Simply one of the best Fertility Medicine Gynecologist in Manhattan. Highly skilled and always has the time to answer my questions. Infertility can be a nightmare without someone like him who truly cares and is always there at each visit. Dr. Lee is an experienced OB/GYN in managing challenging cases. Dr. Lee possesses the qualities that every patient deserves in a doctor. His ever curious mind combined with his excellent education and training background result in his consistent practice of state of the art OB/GYN medicine. It is also quite evident to his patients that he loves what he does and believes passionately in the power of medicine to heal. His enthusiasm for his work is infectious. He gives his patient individualized and respectful care and takes the time to understand their concerns. In short, he embodies the best that our medical system has to offer. Dr. Lee is very professional. He cares about his patients and also in very down to earth. I am confident that his patients will find him compassionate and attentive. Dr. Lee is an exceptional OB! He limits his case load so that he can provide his patients with the excellent care they deserve and value. 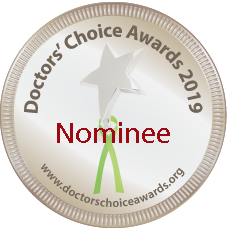 He spends the amount of time necessary with each patient, truly listens, without rushing, and is open to providing solutions that will both be effective and suit patients personal preferences / wishes / level of comfort. His knowledge is advanced, and he offers the full complete care, and even some treatments that may typically only be available in the reproductive endocrinologists office for most. He is open minded, skilled, and clearly sensitive to patients needs and wants. He is extremely understanding of the need to treat the whole person, and is in particular, understanding of mental health issues if / when they arise. Such a doc is invaluable in my opinion! Dr. Lee is a highly experienced and seasoned ObGyn physician. He is a great professional and communicator. He is a great colleague and team player. His patients highly appreciate his personable mannerisms and professional expertise. He is equally well respected among the colleagues and a great pleasure to work with. He has excellent rapport with his patients and therefore highly respected and revered by his patients. 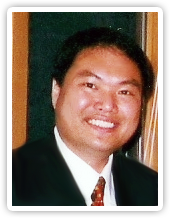 Dr. Lee is a passionate, caring and hard-working physician with an impeccable knowledge base. His many years of medical expertise coupled with his positive personality, make for a truly pleasant experience for patients and his co-workers. 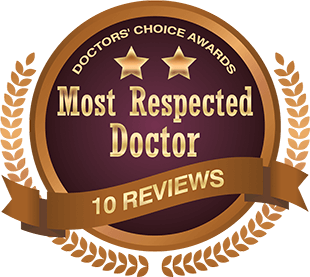 Without hesitation, I have recommended Dr. Lee to family and friends, and will continue to do so! Dr. Will W. Lee is one of the most knowledgeable and compassionate doctors that I know. He is committed to constantly educating himself about the lastest advances in medicine. He does not shy away from difficult cases because he loves a challenge. He has a natural abilitity to make his colleagues and patients more relaxed and comfortable. I consider it a privilege to know him personally and professionally. We need more dedicated individuals like him in medicine.